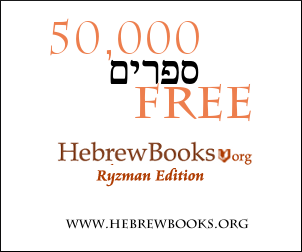 Sefaria.org (Rabbi Shraga Silverstein) translates שעמום as disorientation, while in the book "Jewish Wisdom" by Rabbi Joseph Telushkin he translates it as insanity. Which translation is correct? Does idleness lead to insanity, boredom, or both? Does that apply to all situations, or is it only in the case he describes with a wife? Or does it apply to anyone? Shiamum is precipitation, a kind of sudden fear, as the Onkelos transtates תמהון לבב by שעממות ליבא. And Rashi translates it in old French by a word similar to the French word "étourdissement", that describes a state after a Physical Trauma called stun in English. I understand that is a loss of a loss of sense acuity. It is approximately what you quoted in name of Rabbi Shraga Silverstein "disorientation". In a trauma, there are often dissociative states that alter orientation. But the comparison with the result of idleness is from the point of view of awareness, watchfulness. Someone who does nothing loses a part of his vivacity. He loses his means when there is a simple task or an unexpected event. 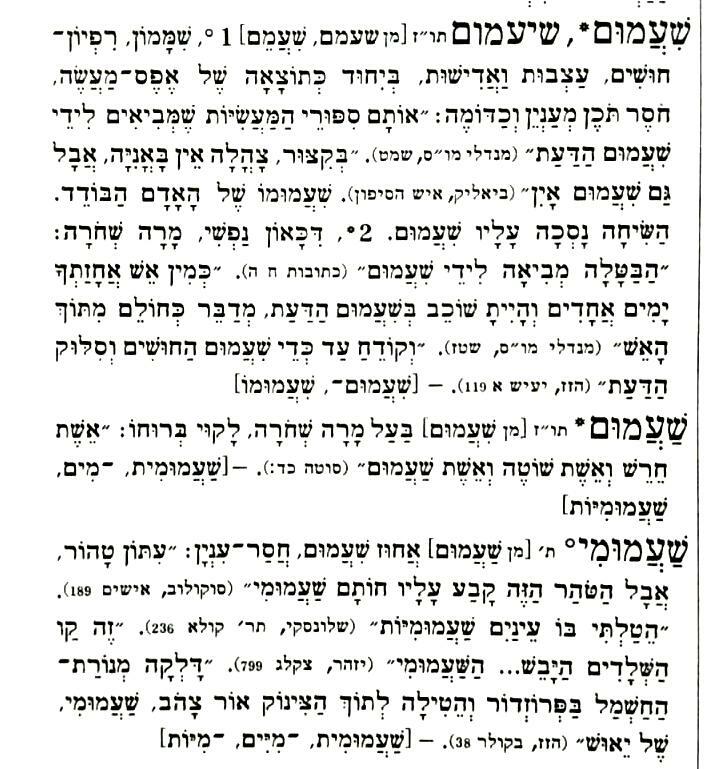 The Sefer Haaruch adds a verse with מהומות, and Targum Yehonatan שיעממותא. I think that there the notion of confusion is appropriate, it's close to disorientation. Translation: 1. boredom, sadness, and apathy (Mishnaic, a feeling) 2. depression, melancholy (Mishnaic, a mental state). I don't really see insanity here. In times when there were no entertainment whatsoever, no TV, no theatre, even no Internet (imagine! ), a person could go insane of boredom and depression pretty quickly. I think nobody will argue that. Not the answer you're looking for? Browse other questions tagged marriage mishna ketubah . what can be done for a person to get married that doesn't have their parents kesuba?